I don’t easily get excited over spring fashions, but I can admit to getting butterflies when I saw L’Wren Scott’s SS14 collection at London Fashion Week the other day. 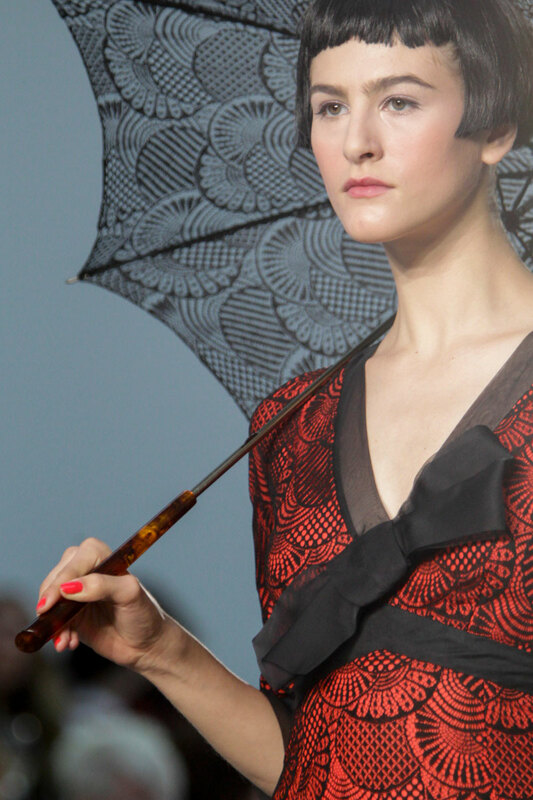 Madame Butterfly resided over the runway, as this girl gushed over Scott’s geishas. I may have also fallen in love with red and black all over again. I haven’t seen all the other collections, but I can tell you this is my top pick for SS14. Inspired by Puccini and other pretty things. This neckline can give a girl wings. Scott is exemplary at the little details. Here, she adds a soft flutter to her iconic pencil silhouette. 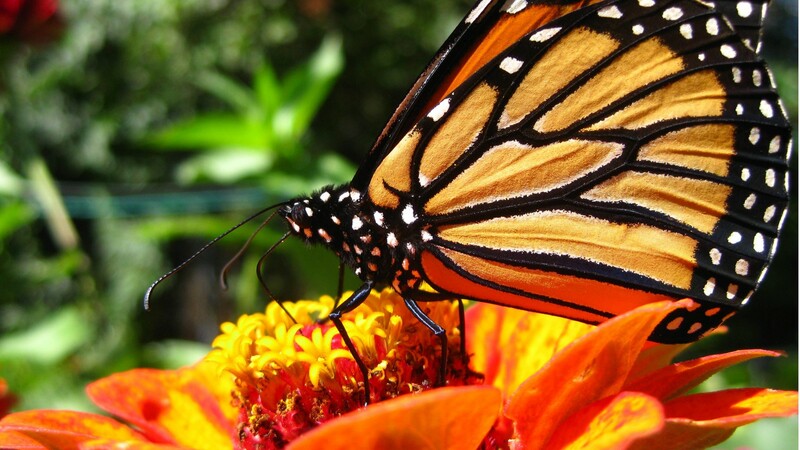 One cannot have a butterfly without the flowers. Sending hearts the world over, aflutter. Scott mixes metaphors so poetically. Her collections over the past few seasons have consistently been a favourite. Let me formulate words around some of the other pieces in the collection and I’ll share more once I do. But while we are speaking of mixing old and new, of mixing styles, how can I not share Malcolm McLaren’s version of Madame Butterfly which blends Puccini and post-punk pristinely? 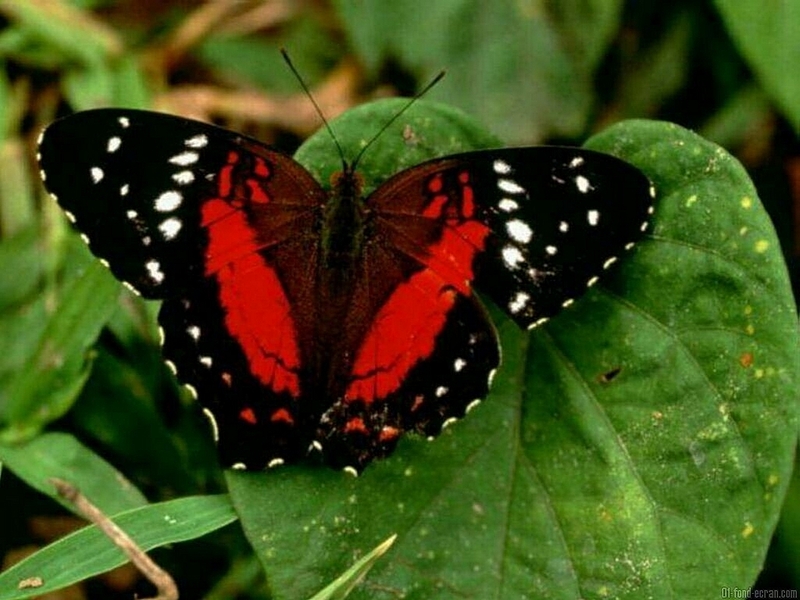 Butterflies are constantly dancing in fashion. This isn’t the first time they’ve inspired. Photos: Alessandro Garofalo for Indigitalimages.com via Vogue.com.